The other day my six-year-old daughter was riding in the carseat behind me playing with a new toy her grandmother had given her. It was a little “genie” doll. Her brothers leaned in and told her to make three wishes. I heard her whispering as we drove down the interstate. What did you wish for? I asked. You won’t like the second one, she confessed. What is it? I pressed. She said, Well, the first wish is that Santa Clause would come. What is the second one? The second wish is to be in a different family. She said quietly. What!? I acted shocked, but not hurt. I laughed to show her I wasn’t mad, Why? I want a quieter family. She replied. I laughed out loud. Sorry babe, I said. Most families are loud. What is your third wish? I knew not to take comments like this personal anymore…. To be a grown up. She sighed. I sighed. Oh to be six and wish to be a grown up. And to think that maybe other families would be better. I’m sure I had those thoughts growing up, but I don’t remember them. My mom and I were talking the other day about fathers and families. We both concluded even if you had a “good dad” families weren’t perfect. No family is perfect, but we have a perfect Heavenly Father who cares about each and every family. Maybe family feels like a hard and difficult thing right now. Or maybe you love your family. Either way, I’ve had to learn not to let my family define my worth, demand my worship, or determine my feelings. Instead, I’ve found the best thing I can do for my family is pray for them. This month I’ve share several different prayers regarding relationships, but family is such a touchy topic. I grew up in a good family, but it wasn’t perfect. There are still things under the surface, I’m sure. And with you, family might be hard to think about right now. Family isn’t all about blood either….as we’ve walked the adoption road. Even though family is a complicated topic with lots of issues, can we all agree we need to pray more for our family? I’m not sure what your relationship is like with your family. One of the best resources I’ve found is a book called A Family Shaped by Grace by Gary Morland. He writes from an older dad prospective. He lived 20 years doing all of the wrong things. Then found Jesus, so now he’s spent the last 20 years doing it right. His wisdom is invaluable in this book. I highly recommend it! Order a copy here. 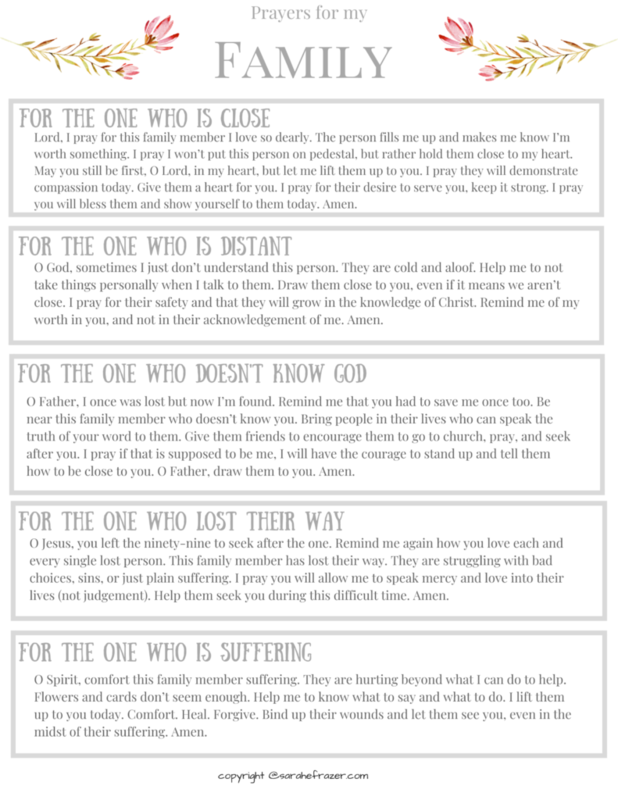 I’d like to leave you with these prayers to pray over your family. Each of us have a family member who falls into one of these five categories. Maybe you can spend the next five days praying for these people. I know I’m going to try to do better as well. 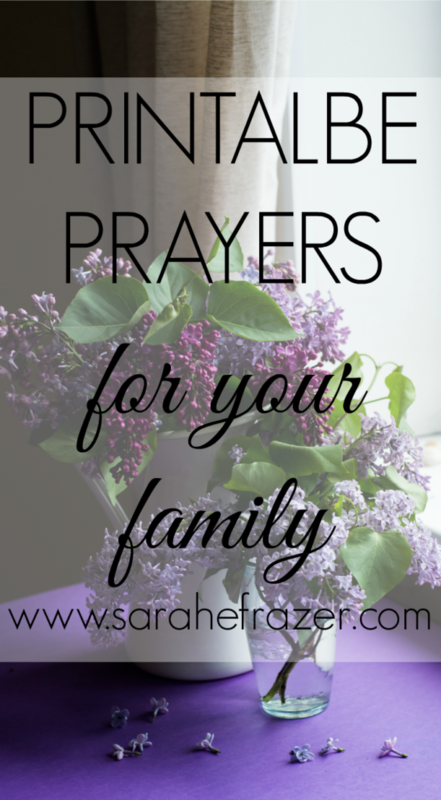 Download the Prayers for Your Family here. 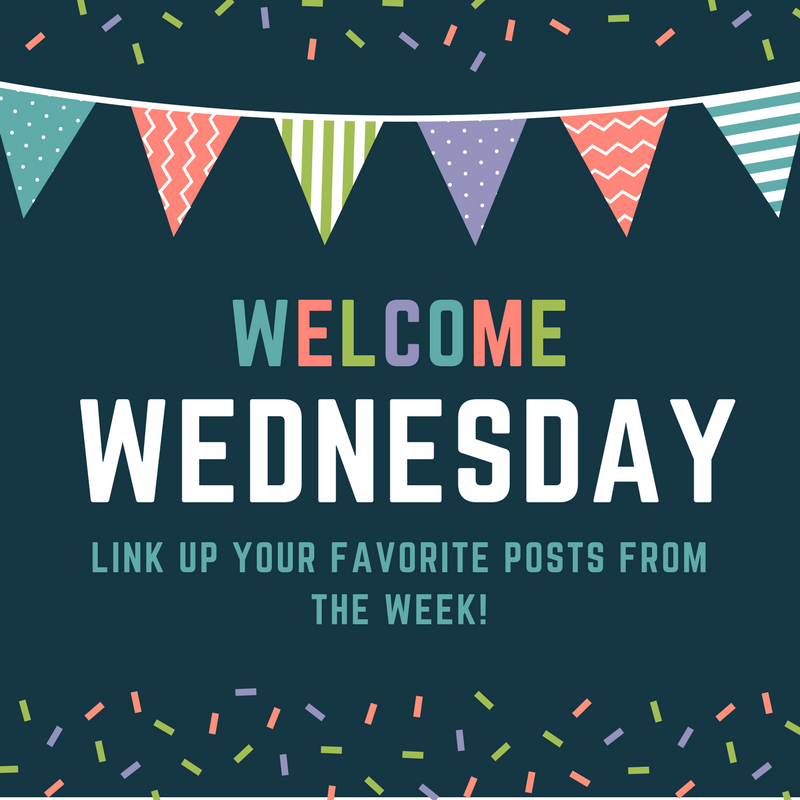 **This post contains affiliate links. See statement here for more information.